WHO FOR: For people living with Dementia together with their family, friends, and carers. WHERE: Calvert Kielder & Calvert Trust Kielder, Kielder Water & Forest Park. 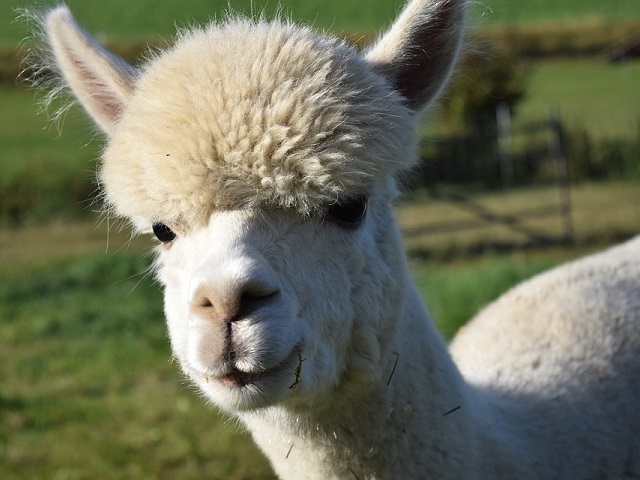 INCLUDED: All activities, food and entry tickets, In March, Alpacas will be coming to visit the group. To see how a trip to Kielder with Dementia Adventure could benefit you, watch this video.